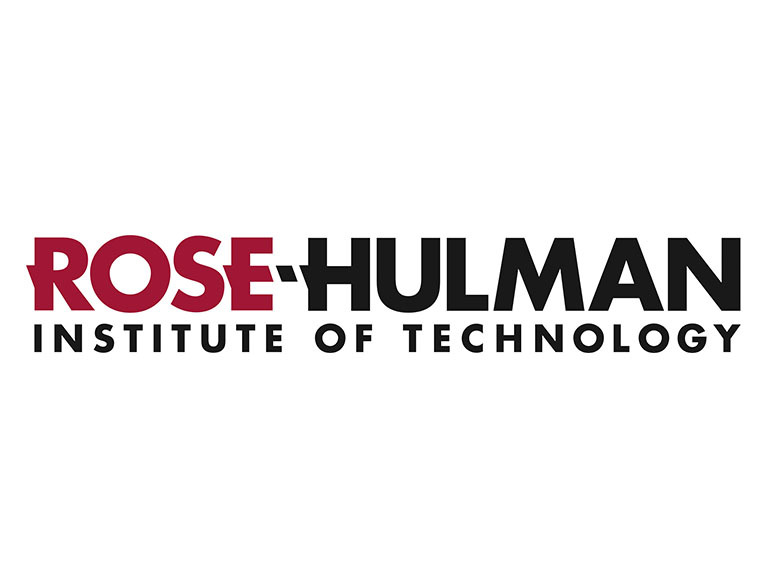 Rose-Hulman Institute of Technology is a small private institution with a focus on engineering, mathematics, and science. The Institute’s mission is to provide students with the world’s best undergraduate education in engineering, mathematics, and science in an environment of individual attention and support. Our 2,200 students are taught by full-time professors and have access to modern laboratories where they work in teams with faculty on industry-sponsored projects that create new products and services. Along with the other schools in the Kern Entrepreneurial Engineering Network, Rose-Hulman is dedicated to educating the engineering leaders of the future. Rose-Hulman Institute of Technology shares the Network’s goal of instilling an entrepreneurial mindset in undergraduate engineering students, and is in agreement that this is an important step forward in transforming the American workforce. "I think it is incredibly difficult, if not impossible, to put a value on the benefit that KEEN has brought to Rose-Hulman in terms of extending our connections and capacities for developing entrepreneurial thinking. If you tried, I don’t know that there would be enough digits in the spreadsheet to show what we’re able to do with the Network."